"I was very happy with my purchase from Vulcan tires. ...the tires came quicker than I ever would have imagined..."
These 3D Printed Valve Caps are great for tech geeks looking to add a bit of cutting edge technology to the world's oldest invention (the wheel). 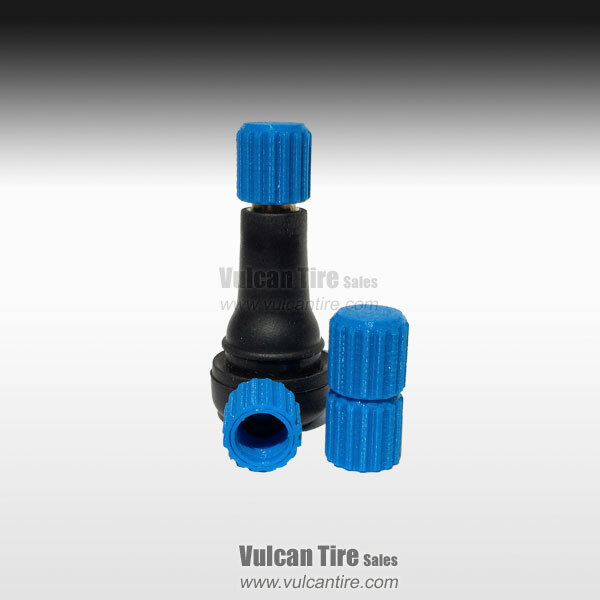 These caps feature a rubber o-ring seal and a traditional shape with finger grips. See all available colors and shapes. Designed and manufactured in the USA right here at Vulcan Tire. Want to see how it's done? See the video below. Earth's only 100% functional 3D printed valve caps. Valve caps should perform two critical functions. These caps offer both of these functions. The latest 3D printing and design techniques allow us to actually form the fine threads of the caps during the printing process ensuring a secure fit and air-tight seal. You can view 3D printing process below.